Injuries and foreign objects - If your eye has sustained an acute injury or is irritated by a foreign object don't panic -- come to us. Our eye doctor can remove objects and/or provide prompt first aid to the eye. Conjunctivitis - Bacteria, viruses or allergies can cause the itching, discharge, vision problems and eyelid swelling associated with conjunctivitis (pinkeye). We can prescribe the appropriate mix of remedies to help you recover from this affliction before it has a chance to damage your corneas. Dry eye - Dry eye is a syndrome associated with either too little tear production or an imbalance of tear ingredients, resulting in blurred vision, itching, redness, and possible eye damage. We can determine why your eyes are dry and then recommend eye drops, treatment or underlying medical issues, or lifestyle changes that can help. Computer vision syndrome - Computer vision syndrome causes not only dry eye but also eye fatigue, headaches, neck pain and shoulder pain. It's a side effect of too much time spent staring at screens or monitors. We can recommend strategies you can pursue to reduce your exposure to harmful glare and your time in front of the screen. Cataracts - Cataracts may be caused by age, underlying diseases or certain drugs. 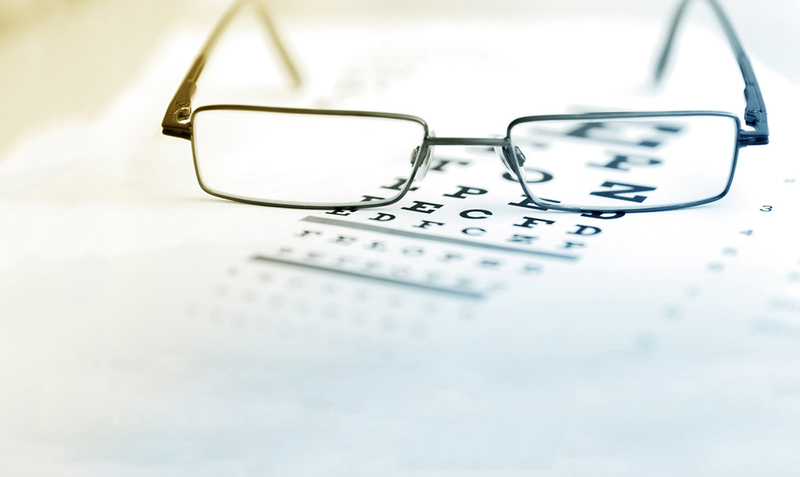 If your cataracts are progressing slowly, as most do, we can prescribe corrective lenses and anti-glare lens coatings to compensate for the vision reduction they cause. If you require surgery to remove a cataract, we can co-manage both your preparation and your recovery. Glaucoma - Glaucoma most often occurs due to high pressure inside the eye, the result of insufficient drainage of the eye's inner fluid. This pressure destroys the optic nerve fibers. We can get most causes of glaucoma under control with topical or oral drugs. Macular degeneration - This age-related disease causes the retina's macula to suffer irreversible damage, possibly causing loss of central vision. Our eye doctor can recommend lifestyle practices to minimize early-stage macular degeneration. Injections can help control more advanced macular degeneration. Diabetic retinopathy - Diabetes causes the eye's blood vessels to fail, prompting the formation of new, even weaker blood vessels. Retinal malnourishment and bleeding can lead to significant vision loss. We can recommend medical strategies to help you control your diabetes and treatments to control blood vessel problems. Treatment begins with an evaluation. Take advantage of our free consultation for new patients by calling our optometry center at (303)-424-5282 for an appointment!